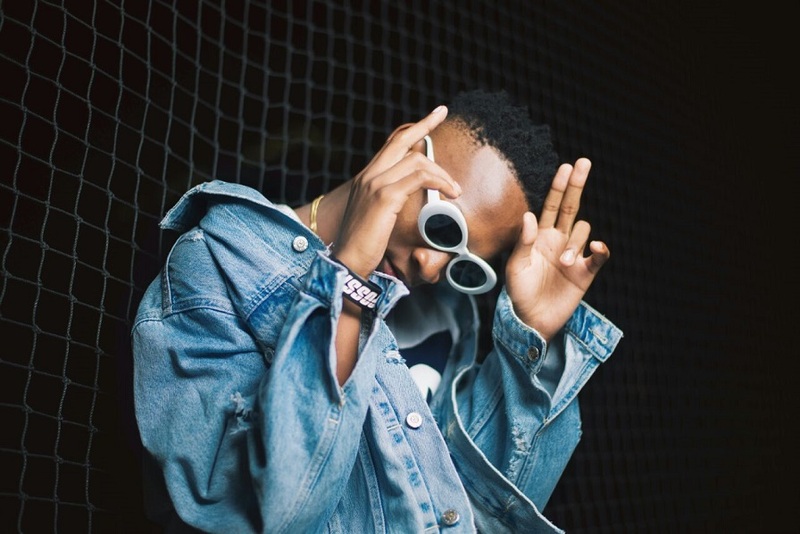 21-year-old rapper D.EE XCLSV, who rose to prominence by featuring the multi-award winning artist Kwesta on his debut single “Flex Life”, had a photoshoot with fast-rising photographer for the cover of his upcoming EP. The EP, which D.EE has titled "Two Hours From GPark", has no official release date but is expected to be the first major hip-hop release of the year. The title refers to the reality that he is pursuing his dream in the big city lights of Johannesburg, which is a two hour drive from his hometown of Geelhout (GPark), Rustenburg.